Donating to the museum is easy! 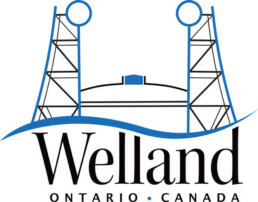 The Welland Museum is an incorporated not-for-profit and a registered charity. Your generous donations help us deliver educational and recreational programming to children across the Niagara Region. Donations are also used to fund archival conservation, exhibit maintenance and promotional materials for in-house publications. The Board of Management and Staff of the Welland Museum gratefully acknowledges your continued support. We are in search of items that have an attachment to the Crowland, Welland, and Pelham area. The museum is a not-for-profit charity. We do not have a budget to purchase artefacts, but we appreciate donations of artefacts. Donations are by appointment as the museum would like to be able to collect the proper information on the object you are donating. Appointments can be made by coming in to the museum or by calling us at 905-732-2215.